While Bangkok is an amazing business, cultural and entertainment hotspot, it can be a notoriously unfriendly place for “pet parents”! 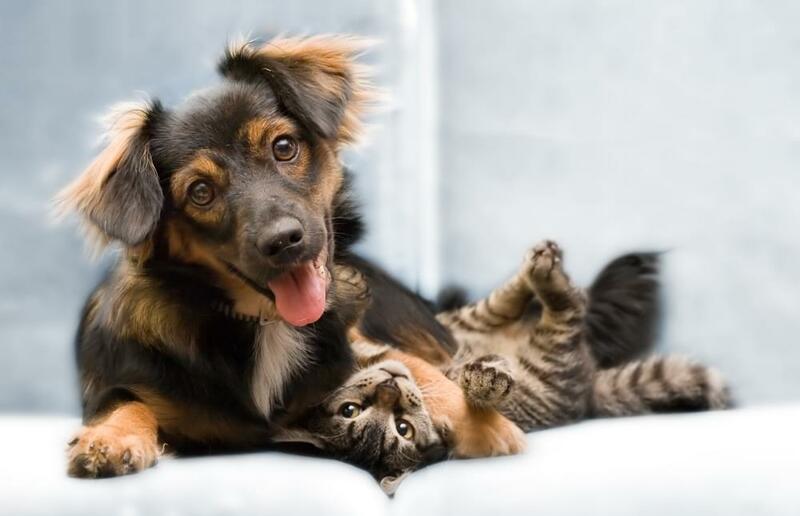 Despite having an abundance of accommodation options from single houses, serviced apartments and luxury condominiums, few buildings in the capital allow pets. With many buildings, taking hardline enforcement measures against both renters and owner occupiers that try to secretly sneak their beloved companions into units. Unfortunately, this can make finding the right home for pet owners a frustrating challenge in Bangkok! To help you in your search, Fresh’s Editorial has handpicked a collection of 5 amazing pet friendly condos. 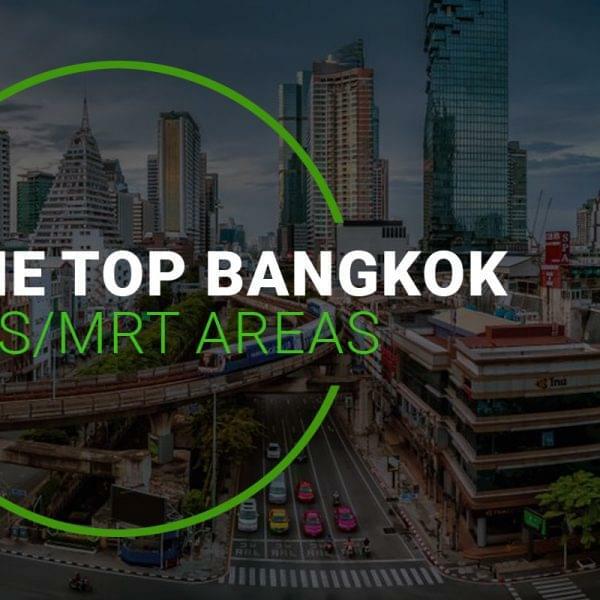 All the buildings are conveniently located in Central Bangkok within reasonable distance from BTS/MRT and all the projects offer well-presented condo units with good selection of amenities (I.e. Gym, Pool, Lounges etc…). – Cats and Dogs allowed. – Dogs must not be over 20 kg. Manhattan Chidlom is a luxury high-rise project consisting of 34-Floors and a total of 190 condo units. The building’s residents have access to a range of amenities notably a pool, gym and garden area. The Units are comfortably sized, with 1-Bedders starting at 55 Sqm. and 2-Bedders at 85 Sqm. Located in Chidlom, the Condo boasts a superbly convenient location for working professionals. 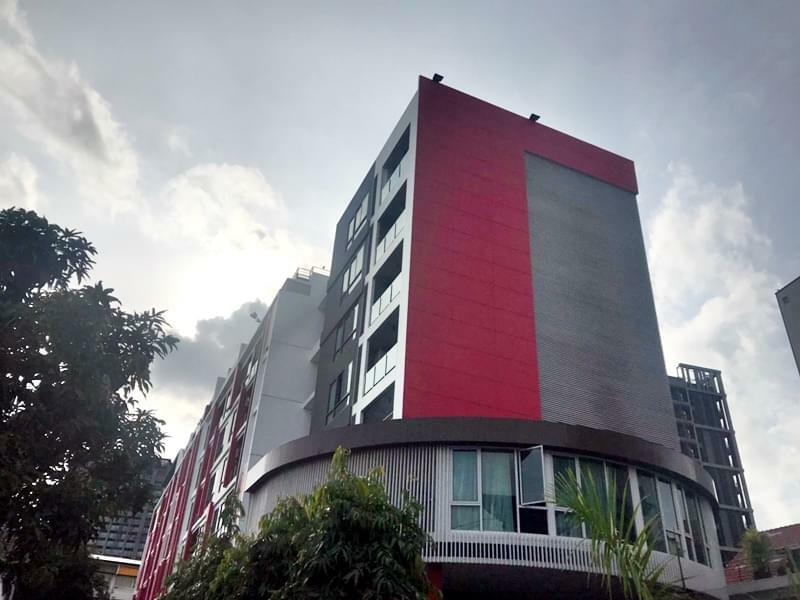 Both BTS Chidlom and Siam are in close proximity and since the building is located on Phetchaburi Road, road users can easily connect to other part of Bangkok with ease. – Dogs must not be over 7 kg. 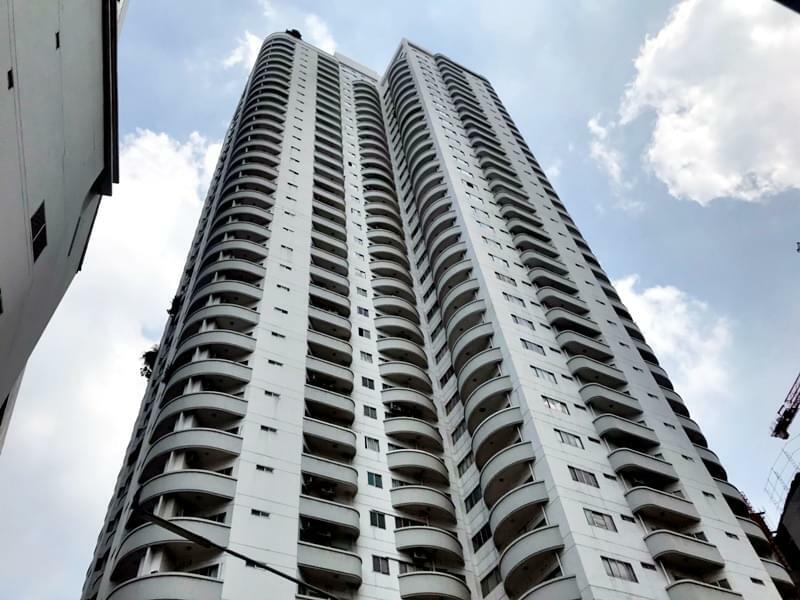 Click Condo Sukhumvit 65 is a charming low-rise condominium comprised of 8-Floors and a total of 79 units. The Condo offers residents numerous facilities such as a Pool and Gym; with 1-Bed Condos in the Project starting at 35 Sqm. and 2 Beds at 54 Sqm. 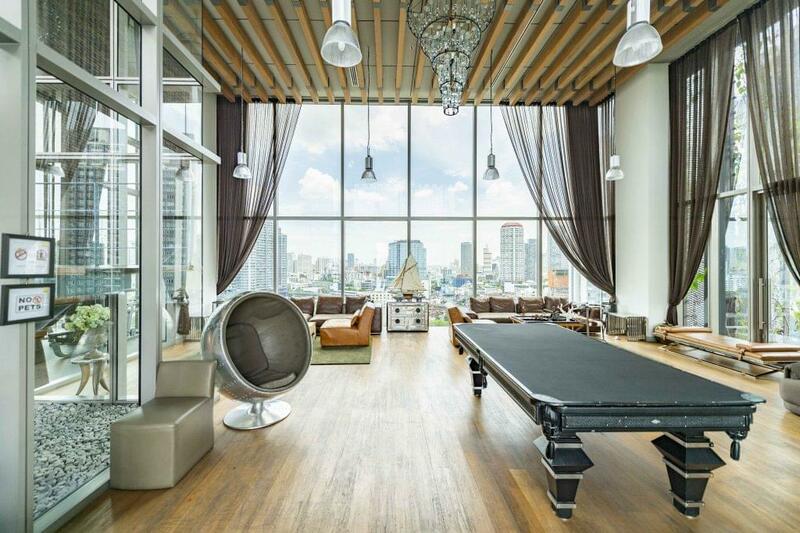 The building is nestled on peaceful Suhumvit Soi 65, which is in the heart of trendy Ekamai. 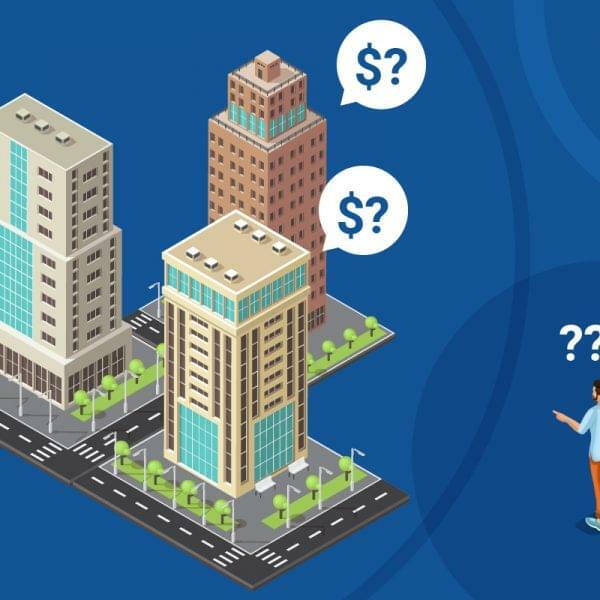 Despite its relatively convenient location and nicely presented modern style, the condos in the building are reasonably priced and offer amazing value for money. On top of this, Click Condo Sukhumvit 65 offers a supportive pet friendly community and is a popular accommodation option for pet owners. – Small Dogs must be carried in a bag while using the public elevators. – Big Dogs need to use specially designated elevators. Developed by established developer Ananda, Ideo Morph 38 is a Project consisting of 10-Floors and a total of 361 Units. The Project offers several luxury facilities such a sunny pool, well-equipped gym and library. An interesting feature of the Condominium, is the fact that 1-Bedders are offered in Duplex Types (Starting at 34 Sqm) offering a unique living setup. 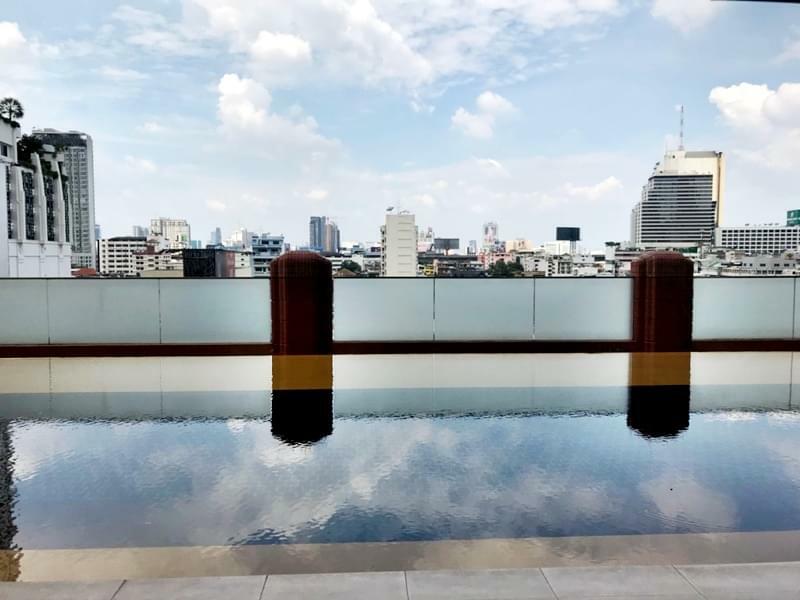 On top of this, the building is located on vibrant Sukhumvit Soi 38 and is located in the heart of upscale and desirable Thonglor. 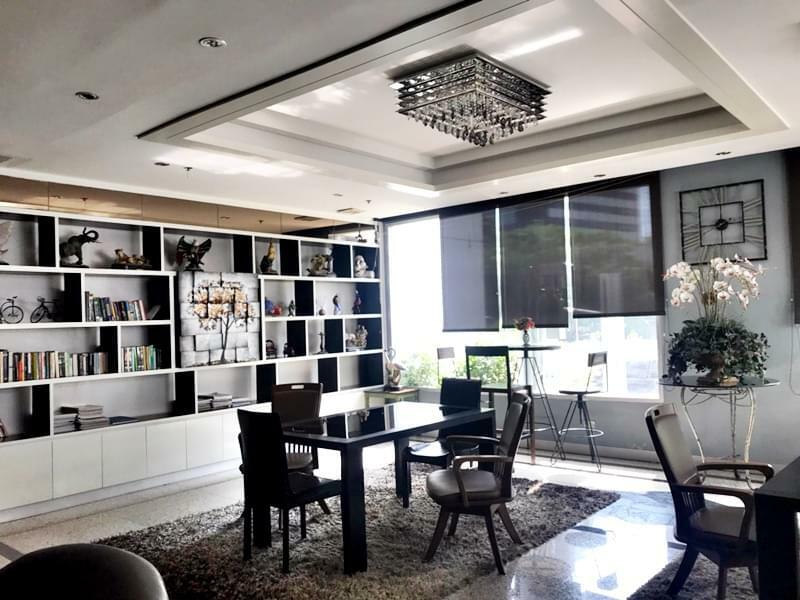 With BTS Thonglor located only 400 meters away (Approximately 5 Minute walk). – Cats and only Small Dogs allowed. 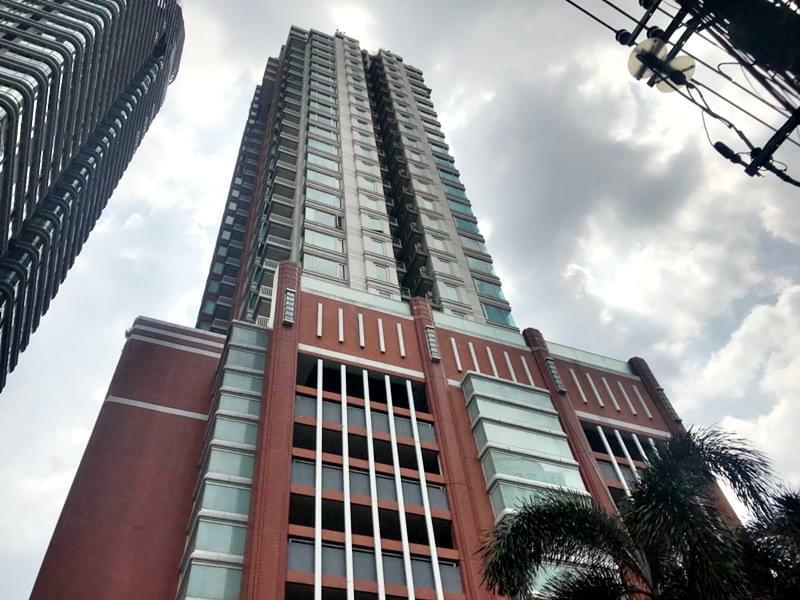 Wittayu Complex is a high-rise condo made-up of 38-Floors and 378 Units. Residents of the building have access to facilities such as a lounge, pool and gym. 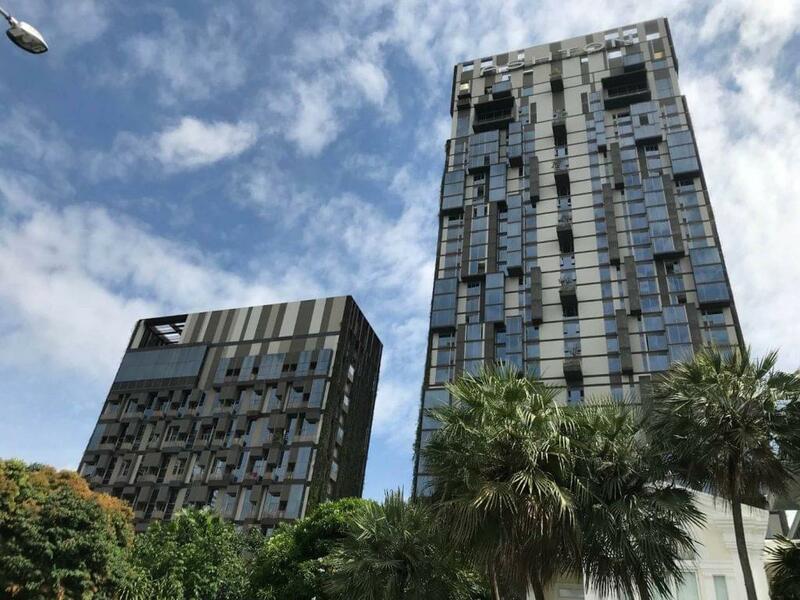 The Project is located close to the intersection between Phetchaburi Road and upmarket Wireless Road in the heart of Ploenchit; with the BTS station located only 790 Meters away (Approximately 10 minutes’ walk). Despite being dated, the building is conveniently located and offers tremendous value for money. 1-Beds start at a spacious 59 Sqm. and 2-Bedders are offered at a 70 Sqm. in size. – Dogs must not be over 15 kg. The newest Project on this list is developed by Major Development. 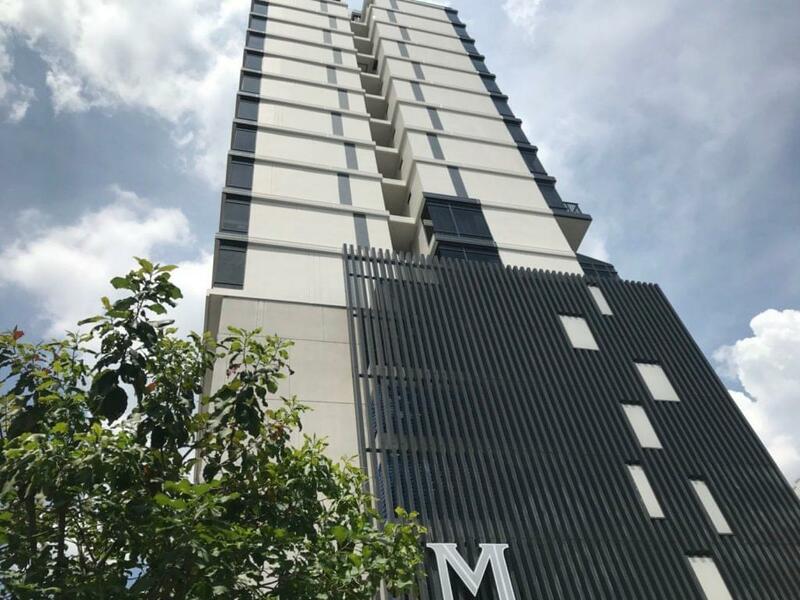 The Condominium is comprised of 22-Floors and a total of 179 Units. It offers an impressive selection of luxury amenities such as a games room, lounge, and rooftop pool and fitness center. Being completed in 2016, the condo units tend to be compact but functional with 1-Beds starting at 28 Sqm. and 2-Beds at 50 Sqm. 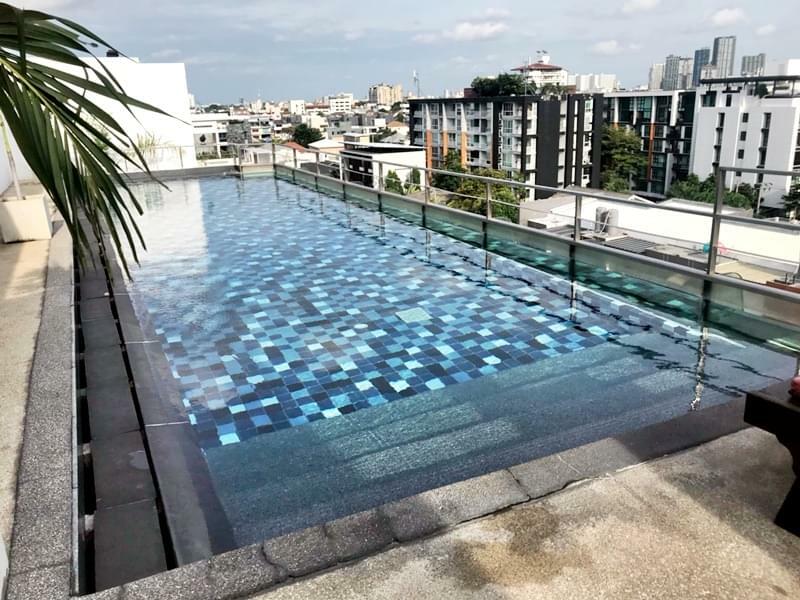 Located on Thonglor Soi 10, the Condo’s residents can benefit from the Thonglor-Ekamai leisure and entertainment scene; with some of the Capital’s hippest restaurants, bars, and clubs located in the area! Just because a condo project is pet friendly does not mean that all properties available for rent in that building, will automatically allow you to relocate with your pet. Ultimately, this permission can only be granted at the discretion of the Landlord of a property. It is therefore always advised to remain transparent about your intentions to live with a pet, so as to avoid potential disagreements. Good luck with your property search! Fresh Property has a great selection of Pet Friendly Condos for Sale and Rent, so don’t hesitate to get in touch!